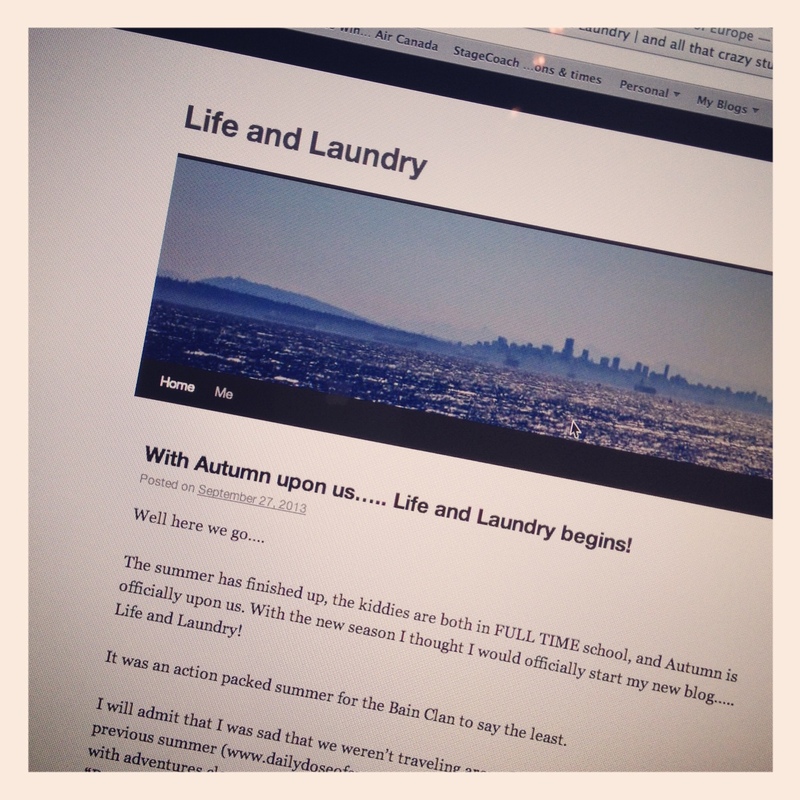 Just a little post here to let you know that “Life and Laundry” is now up and running, so come give me a follow over there. Daily dose of Europe is not over…. it is just hibernating till we plan out next adventure on European soil!